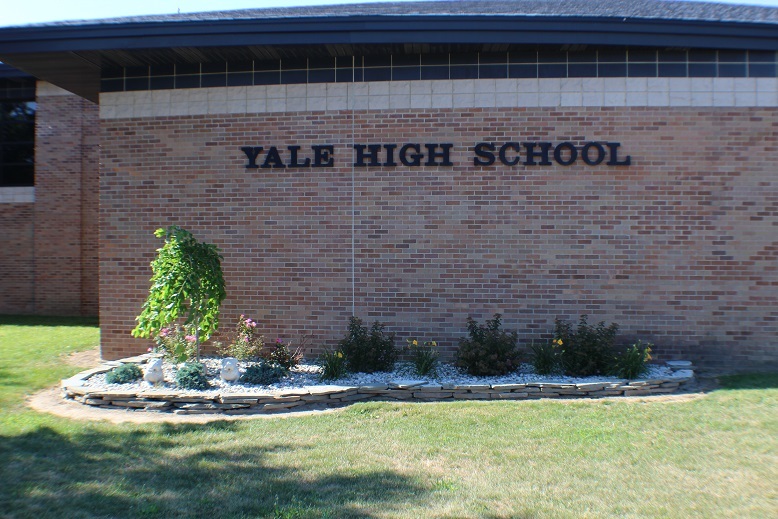 Yale Public Schools is now enrolling students. Yale Public Schools is consistently a top performer in state/national standardized testing. In addition to preschool programs, children's Centers, K-12 academics and AP classes we offer many sports programs, music programs, National Honor Society opportunities and more. 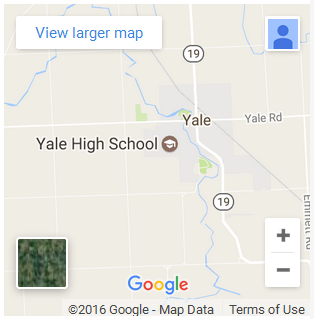 Yale Public Schools is located in the Western area of St. Clair County, approximately one hour North of Detroit. 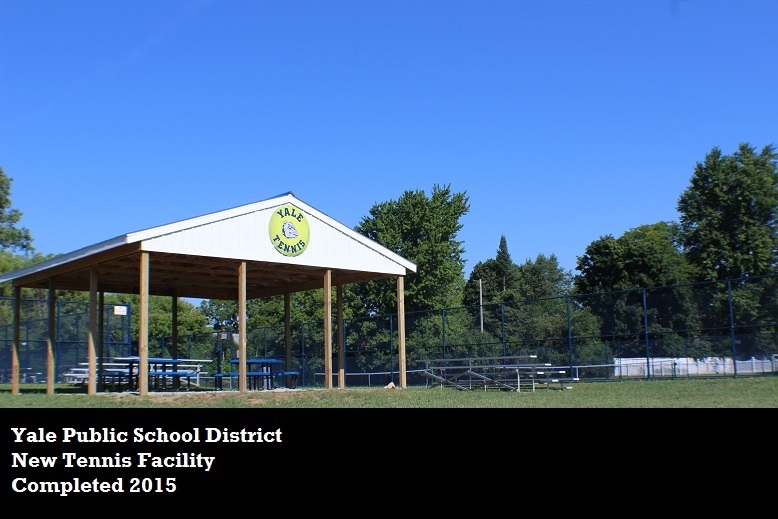 Yale Public Schools serves Avoca, Brockway, Emmett, Fargo, Goodells, Ruby , Yale and encompasses over 150 square miles in and surrounding these rural communities. 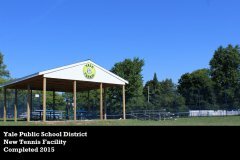 There are five (5) buildings, housing approximately 1,900 students; Yale Elementary (K-5), John Farrell Emmett Elementary (K-5), Avoca Elementary (K-5), Yale Junior High School (6-8), and Yale High School (9-12). The District employees approximately 105 teachers and over 115 support personnel making it the largest employer in the area. Our students have been provided with outstanding educational opportunities and experiences. 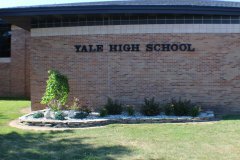 Yale Public Schools has been the top performing school district in St. Clair County for the past several years. State and national assessment results not only rank Yale Schools highest in the county, but higher than most school districts in the surrounding counties. 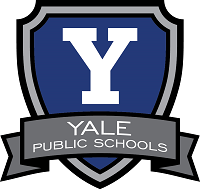 Yale Public Schools offers a Middle College, Advanced Placement courses, instructional pedagogy deeply embedded with technology, State Recognized Quiz Bowl Team, in addition to numerous clubs and organizations that support the development of the whole child. While all K-12 educational institutions have faced State supported funding challenges, our communities understand the importance of quality schools and have supported a Technology and Bus Bond, as well as a Sinking Fund to maintain and improve our facilities. 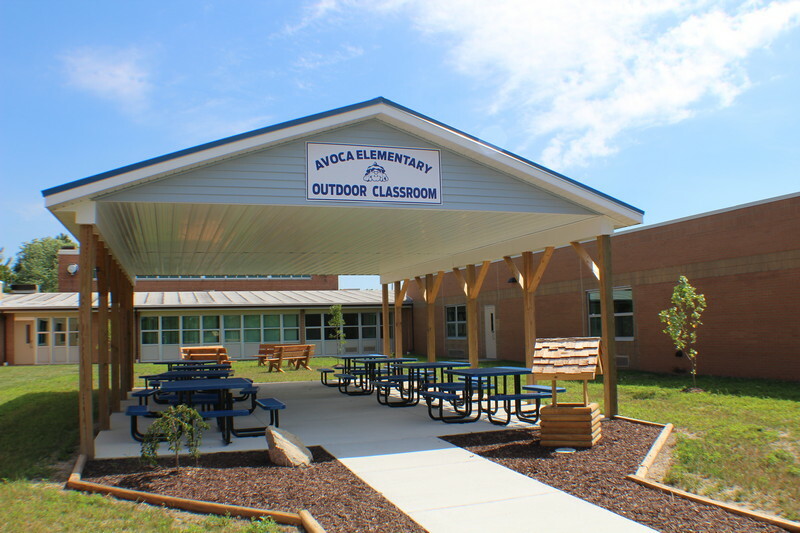 Additionally our district has committed to sound energy practices and have made significant improvements through the use of an Energy Performance Bond. Doing more with less is a theme that our district is familiar. Our strength truly is in the support by our communities and it has paid dividends by providing excellent schools and outstanding students.